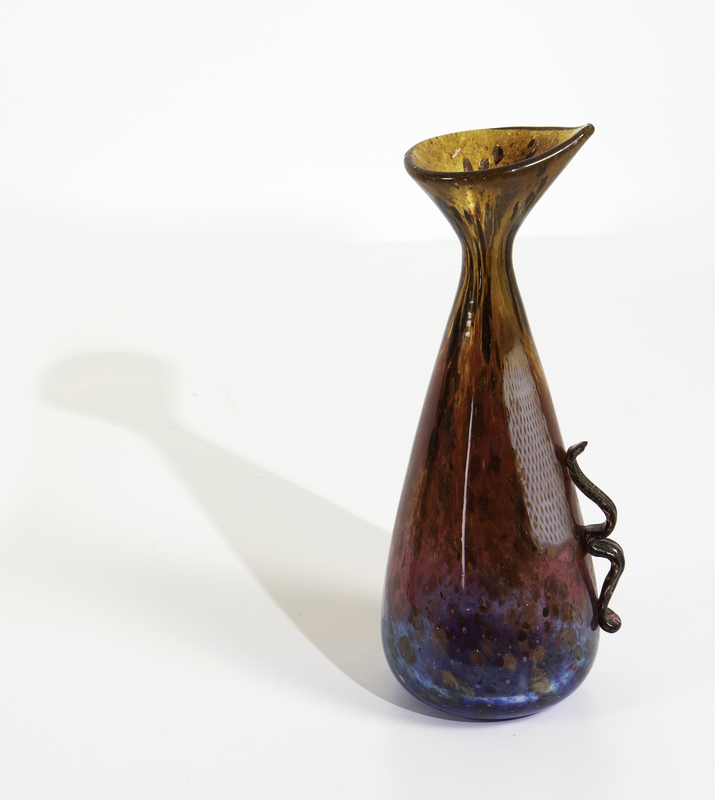 Carlo Scarpa's colorful, creative visions came alive in his art glass and revolutionized the designs of Murano. Some of his best works head to sale at Cambi auction on February 26. Carlo Scarpa was born in Venice in 1906 and would become one of the leading figures on the architecture and international design scene during the 20th century. He was only 21 years old when - still a student of the Academy of Fine Arts - he began working as a designer for the Murano Glass Masters Company Cappellin & C. and in a few years he completely revolutionized the approach to art glass. M.V.M. glassware Cappellin was founded in 1925 as the result of the separation between the antiquarian Giacomo Cappellin and the lawyer Paolo Venini, who four years earlier had founded Cappellin Venini & C, with the common idea of ​​abandoning the traditionalism of the past and embracing the new cultural ferments with their creations, under the artistic guidance of Vittorio Zecchin. In the following years, however, some contrasts between the two owners led to the company's split and two new brands are born: the M.V.M. Cappellin & C. and Venini. 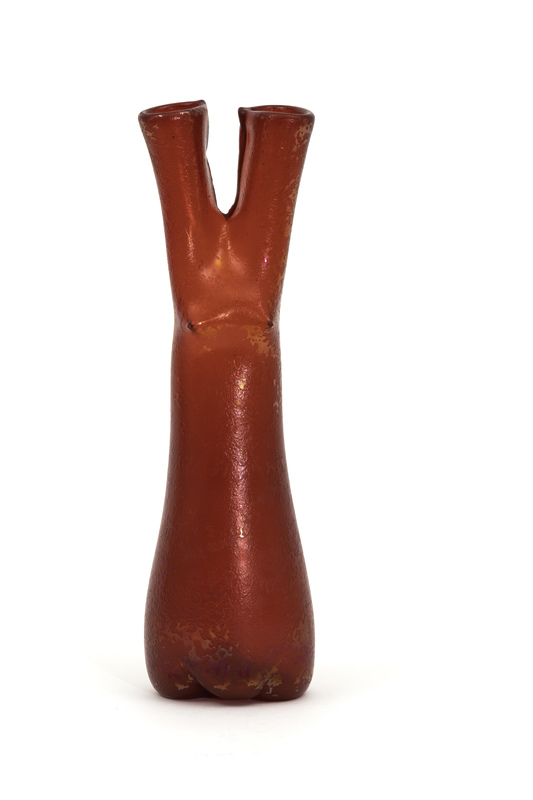 A rare coral vase, Carlo Scarpa, M.V.M. Capellin. c. 1930. In a short time the Capellin furnace, under the guidance of Scarpa, not only appeared as the top company, but above all it opened up a millennia of Murano glass to modernity and international fame. Carlo Scarpa created a personal style, a new vision which irreversibly changed glass production. The young Scarpa experimented with new models and colors: his chromatic combinations, impeccable execution and geometric shapes became his modus operandi. Thanks to the continuous research on vitreous matter, Cappellin & C. under the guidance of Carlo Scarpa produced a series of high quality glass, revisiting ancient processing techniques such as the watermark and the Phoenician decoration. Gathering the challenge of opaque glass, he proposed textures of considerable chromatic impact, such as glass pastes and glazed glass with bright colors. Scarpa also collaborated in the renovation of Palazzo da Mula in Murano, the home of Cappellin. At the academy, he obtained the diploma of professor of architectural design and obtained an honorary degree from the Venice University Institute of Architecture of which he was director. In 1931, Scarpa's collaboration with Cappellin ended, following the bankruptcy of the company because it was not able to withstand the economic crisis linked to the Great Depression. 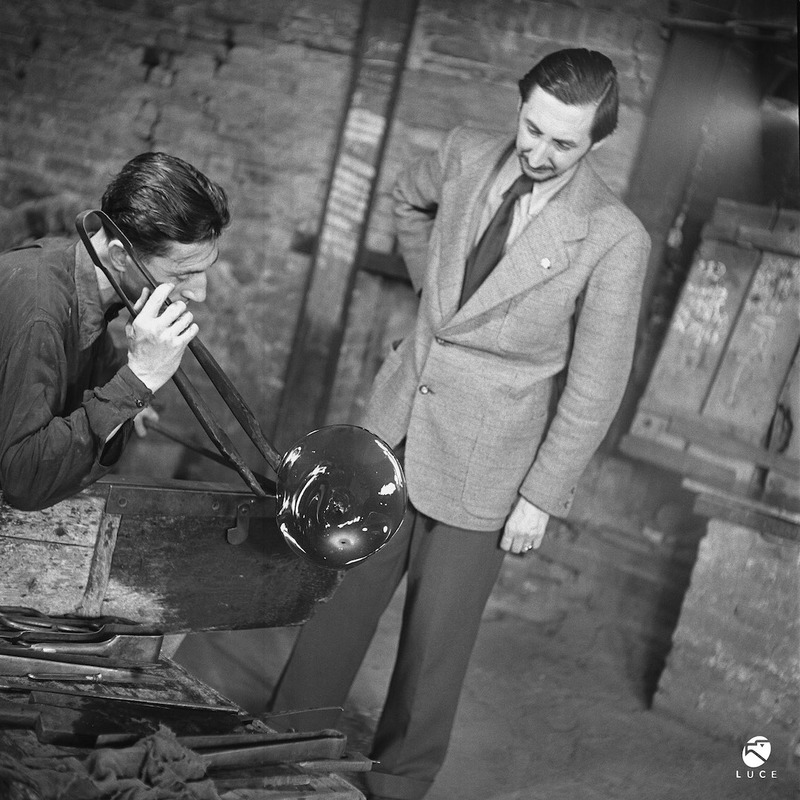 But Scarpa did not go unnoticed by Paolo Venini: in 1933, the young designer became the new artistic director of the biggest glass company in Murano. Master glassmakers thought Scarpa's projects and sketches were impossible, but he, passionate and curious, always managed to get exactly what he wanted. 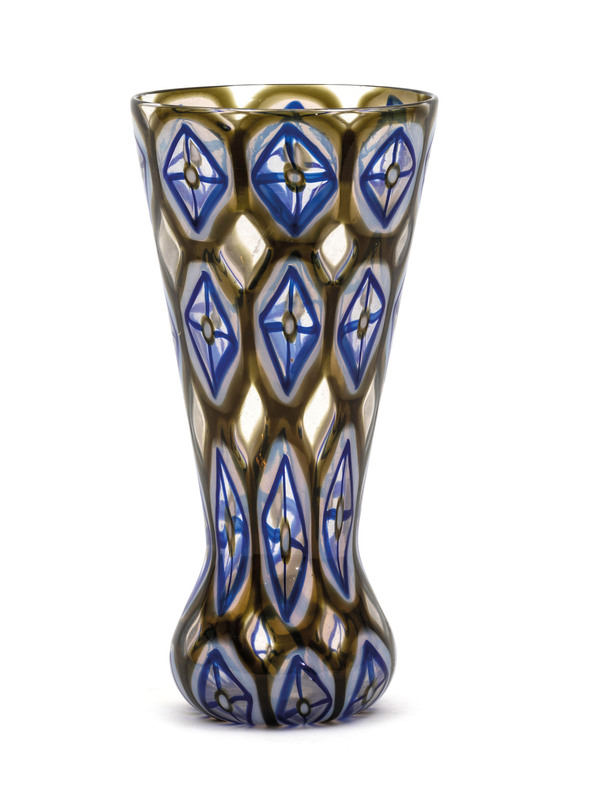 Until 1947 he remained at the helm of Venini, creating some of the greatest masterpieces of glassmaking. 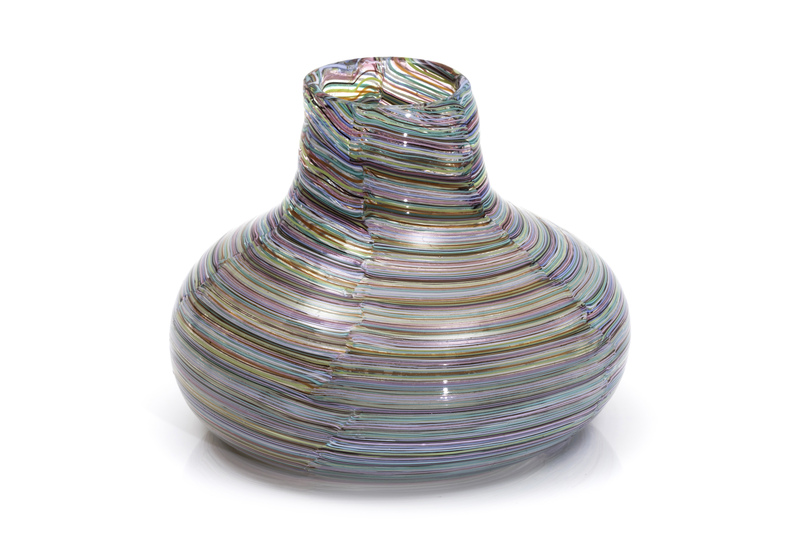 His work with Venini was characterized by the continuous research on the subject, the use of color and techniques revisited in a personal way and the creation of new working procedures with master glassmakers. At the beginning of the 1930s, "bubble", "half filigree" and "submerged" glass appeared for the first time on the occasion of the Venice Biennale of 1934. A few years later exhibited at the Biennale and at the VI Triennale of Milan were the "lattimi" and the "murrine" romane, born from a joint idea with Paolo Venini. In 1938 Scarpa increased production, diversifying the vases from "objects of use" to sculptural works of art. In the same year he laid the foundations for the famous "woven" glass collection, exhibited the following year. In the following years, Scarpa-Venini continued to exhibit at the Biennale and in various exhibitions with the "black and red lacquers", the "granulari" and the "incisi", produced in limited series, and the "Chinese", inspired by oriental porcelain. 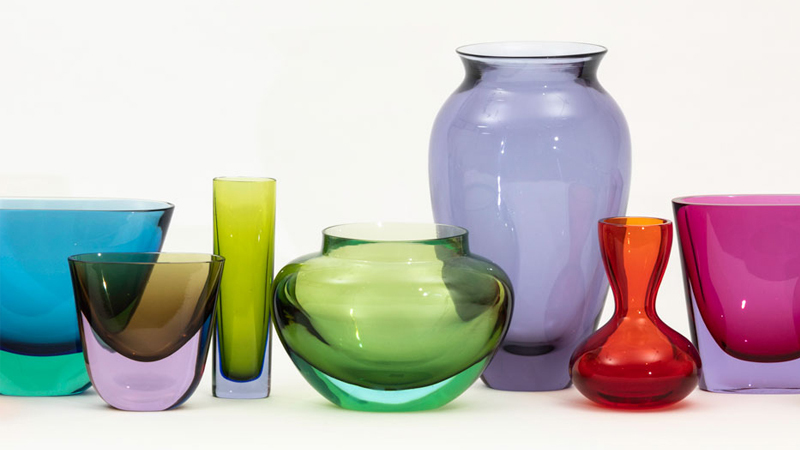 Scarpa's creations for Venini garnered an international response and were a great success, leaving forever an indelible mark in the history of glassmaking. The last Biennale in which Carlo Scarpa participated as artistic director of Venini was in 1942. He would leave the company five years later. His time in the most important glass factory in Murano would attach a great artistic legacy to the company. His techniques and styles were resumed in the post-war period, under the guidance of Tobia Venini, Paolo's son. In the 1950s, after the departure of Scarpa, Fulvio Bianconi was the new visionary of the Biennials with Venini. The works of Carlo Scarpa still have the innovation and brilliance that made him one of the most important personalities in the art glass world. 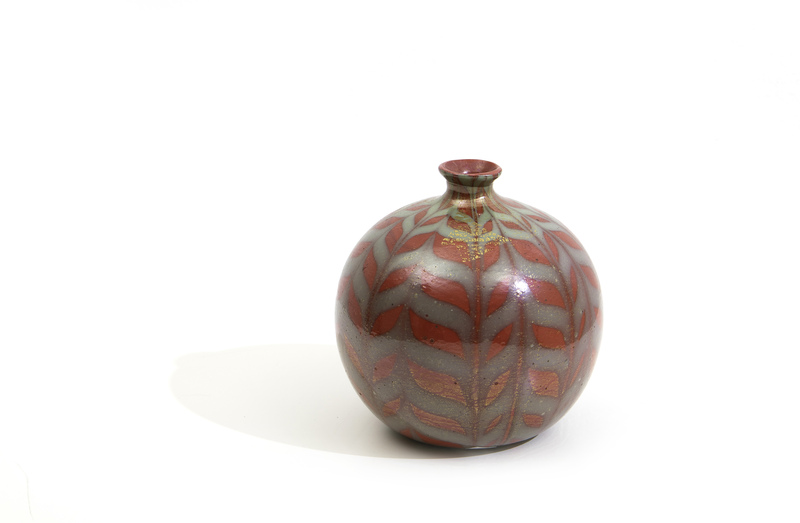 Some rare pieces by Scarpa are among the Top Lots of Murano '900, the Cambi auction planned for Tuesday, February 26, 2019 at the Milan office. 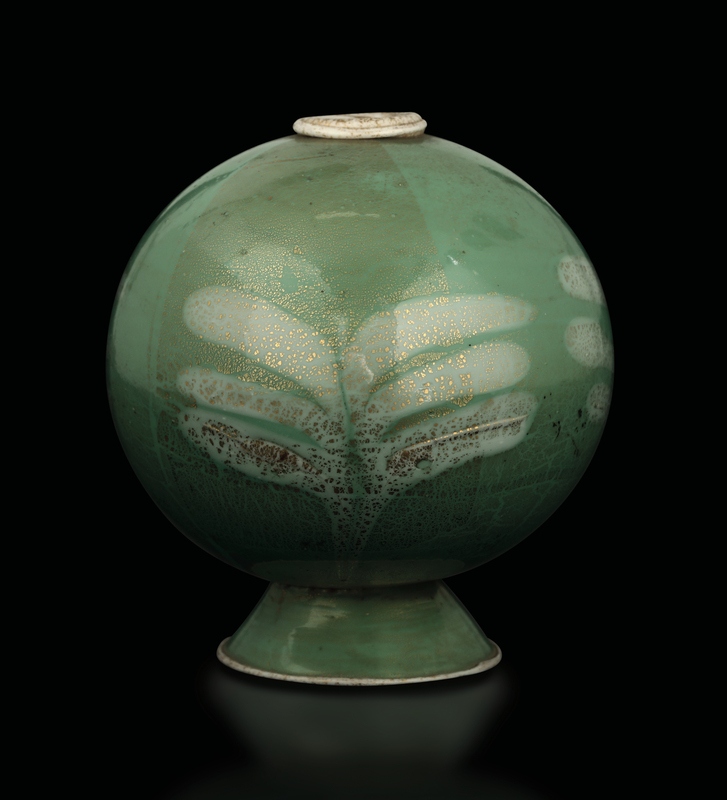 Besides Carlo Scarpa and Venini, other highlights of the auction include works by the most important names in glass art, such as an exceptional vase designed by Vittorio Zecchin for Barovier Artists from 1914: a masterpiece made with powders and murrine that give life to a symbolist landscape. 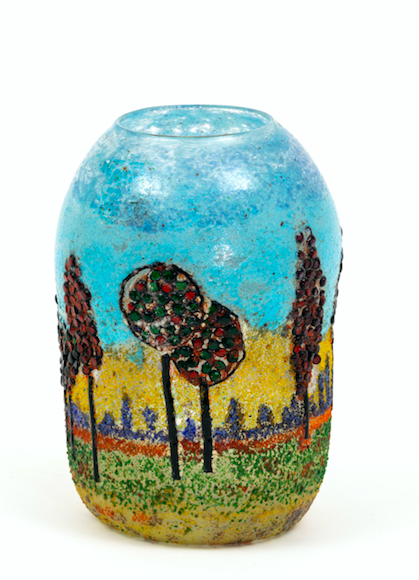 Also noteworthy is a rare Eldorado series vase designed by Dino Martens for Aureliano Toso.